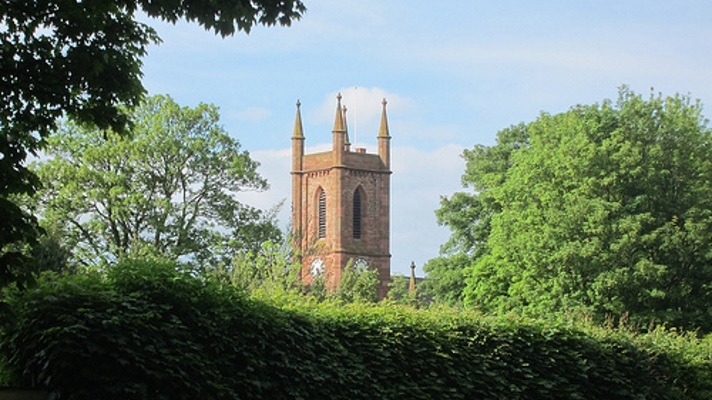 The parish of St Michael’s Stanwix with St Mark’s Belah serves the area of Carlisle immediately to the north of the River Eden including Stanwix, Belah, Etterby, St Ann’s, Stainton and Rickerby. We are part of the Carlisle Diocese in the Church of England. You are welcome to any of our services. We use both modern and more traditional liturgy and a mixture of modern worship songs and older hymns. We are committed to teaching based on the Bible, personal Christian growth and allowing the Holy Spirit to work in our lives. Children are an important part of our congregations, we employ a children’s and young people’s worker and run thriving activities for all ages. We have been influenced by movements such as Alpha, Spring Harvest and New Wine. We affirm the ministry of women across the life of the church. The two congregations are part of the same parish and we do lots of things together whilst maintaining distinct characteristics. A warm and friendly welcome awaits you; whether you are someone wanting to explore Christianity for the first time, someone who has been following Jesus for many years or someone in between. You are welcome!